Josh Davies Look! I'm Blind! 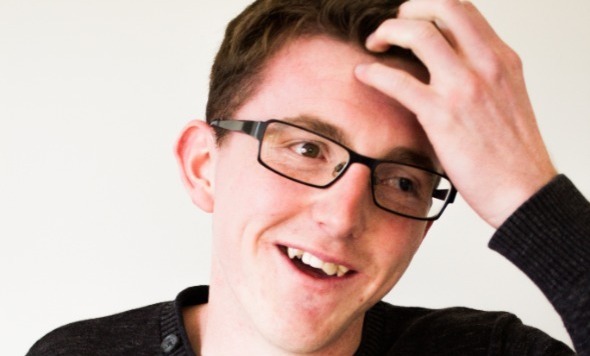 Comedian Josh Davies brings his debut solo show Look! I'm Blind! to the NZ Fringe 2019! Josh Davies is a complete expert on growing up almost completely blind. Embrace and celebrate the funny side of disability with him, while also exploring the ways our world views those with a disability, the matter of accessibility and the impact it has on people. Josh promises a show full of jokes (hopefully) interesting tales (also hopefully) and an insight into what it is like to grow up with less working eyes than you are supposed to have. (Again, hopefully. Probably more guaranteed than the previous promises, but also he can't dictate what you take away from the show).